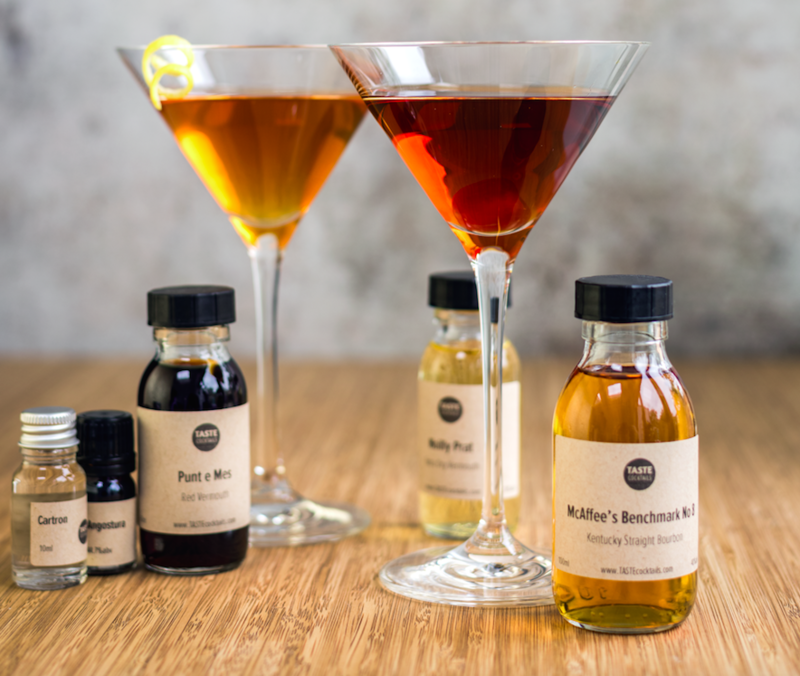 Rumour has it that Churchill’s mother is indirectly responsible for the birth of the original manhattan. 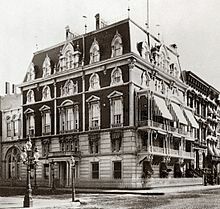 At the party she hosted in NYC at the Manhattan Club some time in the 1870s for a presidential candidate, a brave guest took charge of the bar and made this concoction that became a huge hit and was requested even once the party was over. Many people in the industry now believe that this is a myth and that at the time Lady Randolph Churchill was pregnant (with Winston!) and at home in grey England. A more plausible story credits a man called Mr. Black who allegedly created the drink in a bar on Broadway in the 1860s. Our take on the classic is more sweet and citrusy than spiced. The grapefruit bitter goes really well with the raspberry flavour of the Chambord and the orange peel. The Amarena compliments the red vermouth. Chill a martini or coupe glass in the freezer or in some ice. 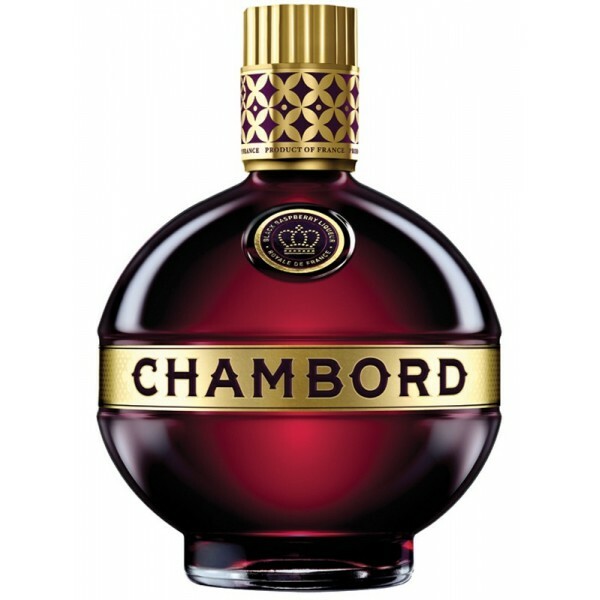 Stir the Chambord, whiskey, vermouth and bitters in a mixing glass with ice. Stir, stir, stir for 30-40 seconds. 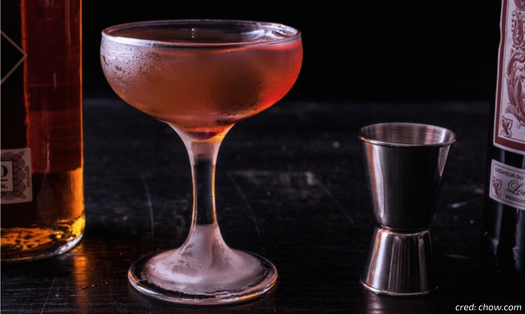 If you like your Manhattan the original way, check out The Manhattan Box. It makes 6 drinks and a little left over too to taste the ingredients on their own!